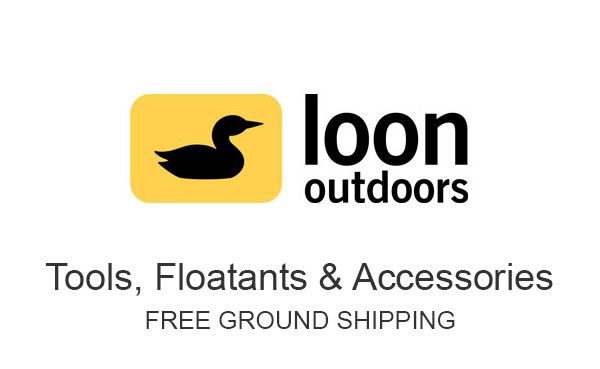 Loon makes some very nice and useful fly fishing tools that you can see below. Pay close attention to their Rogue line of forceps and cutters. They are unique and well made.